In the list of amenities we shared, you probably identified several that you would like to take advantage of. 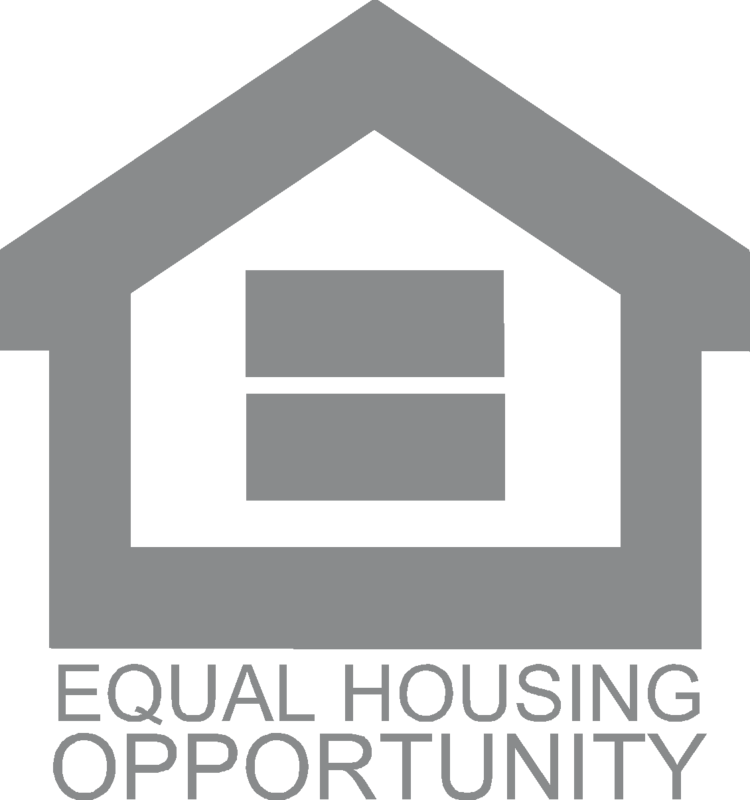 But you may be thinking, “If I don’t use all of the amenities available to me, is there value in a community that has them all?” Yes! Like Becky, you may wish to expand your interests and use these opportunities to form new and lasting friendships. There is also another benefit to a community that appeals to a wide array of interests and lifestyles. In the event that you or your children ever need to sell your home, you can be sure that it will maintain a strong resale value and appeal to a wide range of buyers. 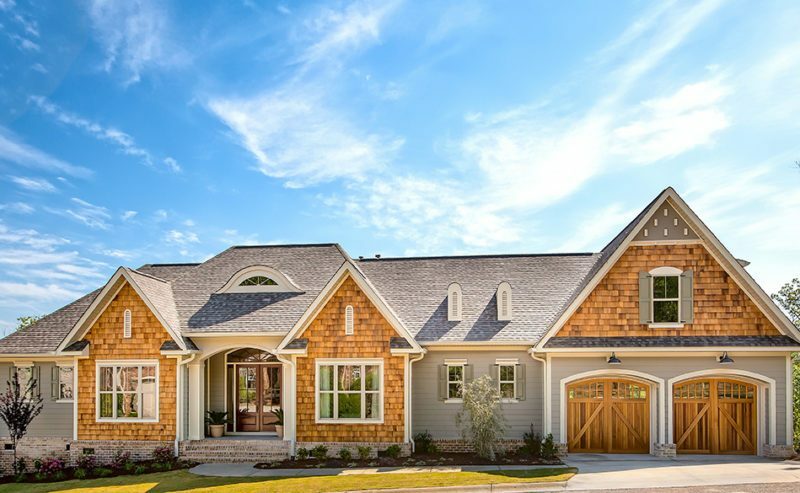 As a lifestyle community that has been thriving and growing for more than 25 years, we’ve had the pleasure of interacting with more home buyers than most other communities. Through this experience, we’ve identified the list of amenities that matter most, and expanded our community offerings to include them. Let our experience work for you in identifying your best lifestyle community with the top-requested amenities below. More than any other, hiking and nature trails have quickly become the top-requested amenity in an active adult community. 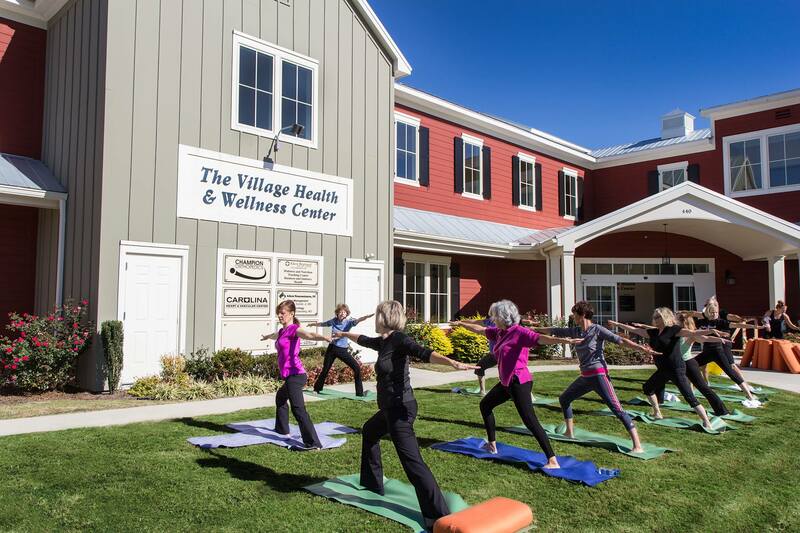 As more and more adults focus on a healthy lifestyle that embraces the outdoors, it is increasingly important to be sure your community offers that opportunity. 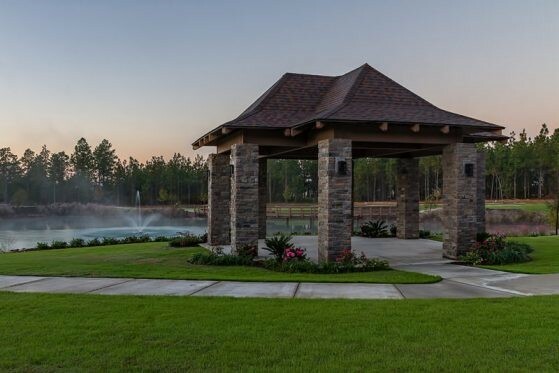 At Woodside, our homeowners have an ideal setting for enjoying our 14+ miles of walking trails no matter their skill level. 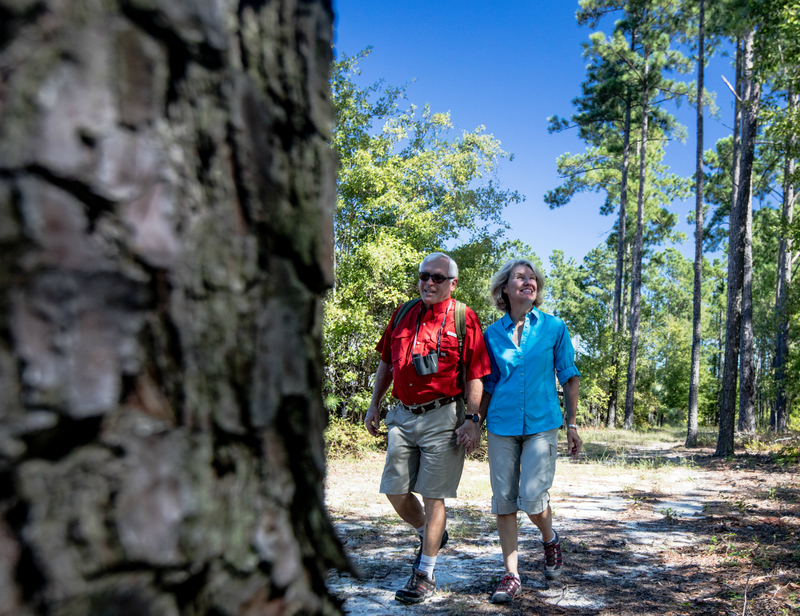 Thanks to the mild climate in Aiken, SC, our trails are accessible year-round. In addition, we are very fortunate to have a dedicated nature preserve that neighbors Woodside Communities. Thanks to this setting, your walk or hike features beautiful scenic views that may give you a glimpse of the bluebirds that call our Bluebird Sanctuary home! Finally, the rolling hills within our community do more than just prevent the cookie cutter look that many other neighborhoods have. Thanks to our commitment to nature preservation, we’ve embraced our natural setting to provide an array of trails perfect for any skill level. Parks and greenspace are ideal locations for catching up on reading, taking your favorite four-legged friend for a walk, or meeting up with friends. At Woodside, our most popular neighborhoods don’t include parks as an after thought, but are built around them to create spaces for neighbors to connect. We love to plan events for our members, but some of the best events are the ones they plan for themselves at these shared gathering spaces. See for yourself! Unlike coastal communities, and those located within tourist hot spots, Woodside is not a transient community. People who move here build their lives and homes here. They start new businesses, get involved in community service organizations, or start clubs and social groups to share their lifelong interests and hobbies with their neighbors. They invest in our town and our community, and they build lasting relationships. Thanks to Woodside’s 60+ member-led clubs and social groups, you can be sure that someone shares your interests. From wine tastings to book clubs, hiking clubs to film clubs, we’ve got it covered! (And if you’re interested in a club that doesn’t yet exist when you arrive, you can always start one!) People need the ability to connect with others to truly feel at home, so be sure the community you choose offers these opportunities. Racquet sports have long been a great way to engage in low-impact exercise in a social environment. In fact, pickleball is now one of the fastest growing recreational sports in the country! As a top requested community amenity, it’s something that people who enjoy tennis and pickleball seek out, and something that many choose to take up once it’s made available. 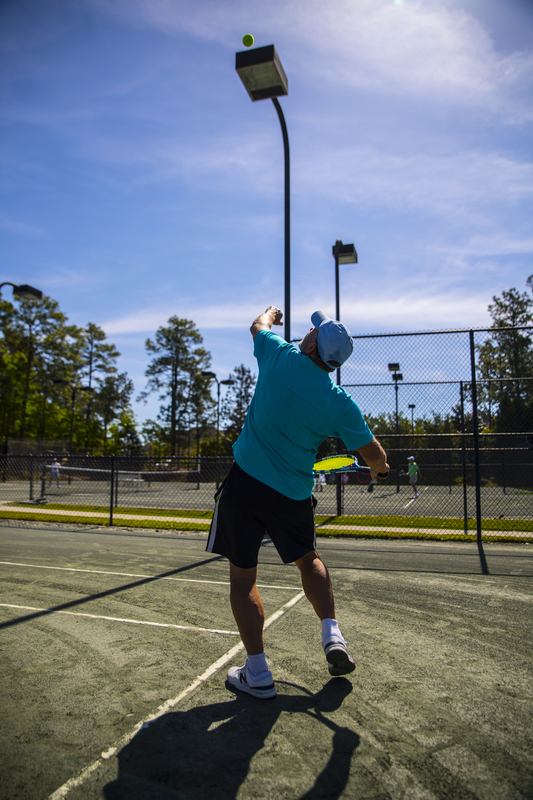 With USTA certified facilities, dedicated pickleball courts and a top-ranked tennis pro offering lessons and classes, Woodside is an ideal location for those who enjoy or wish to learn more about racquet sports. The foodie culture is growing across the country. 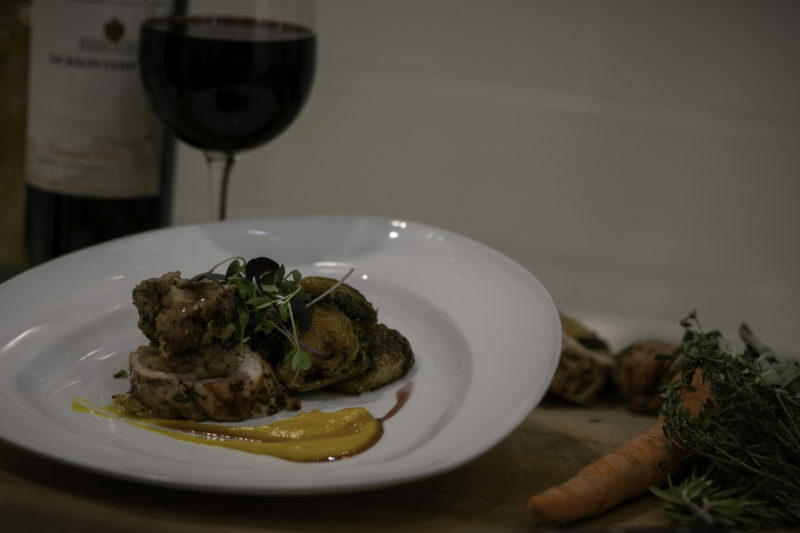 No matter how different our hobbies may be, there’s something we all agree on, and it’s something Woodside does exceedingly well: food! With the rising popularity of farm-to-table eateries that offer fresh, locally-sourced meals, it’s important that your lifestyle community be centrally located near great dining options. Within Woodside Communities, take advantage of our 8 eateries. 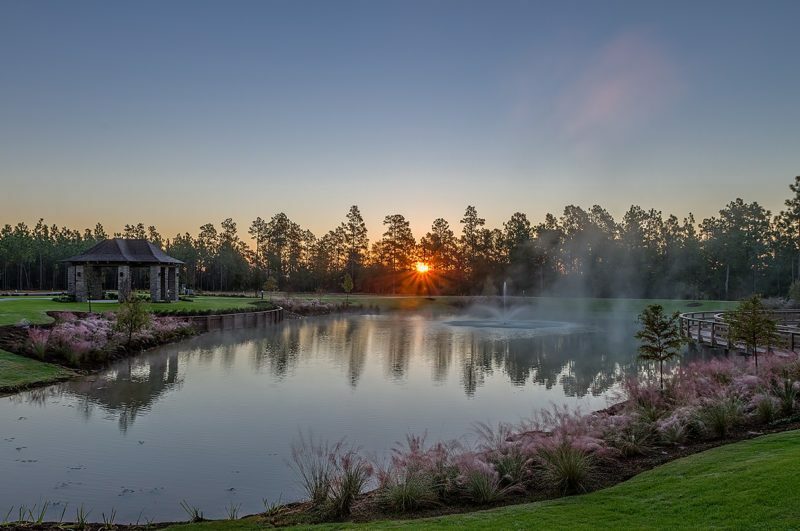 Outside of the community in Aiken, SC, treat yourself to an even wider variety! To get a closer look at our community dining options and some of Aiken’s top restaurants, visit our post on it here. There is nothing quite so calming as still water. Though it’s something most people enjoy, and even travel for, fewer and fewer people are now willing to pay the expenses that come with flood insurance, or risk the dangerous weather events that come with seaside living. As a new alternative, many people seek out safer, inland communities with lakes and ponds available. At Woodside, it’s something our residents love to take advantage of. Grab a fishing rod, a kayak or canoe, and enjoy the water without travelling. If you’re looking for a weekend trip, beaches like Hilton Head Island, Savannah, and Myrtle Beach are just 2-3 hours away! One of the highlights of life in an active adult community is a place to enjoy the company of new friends. At Woodside, The Reserve Club at Woodside takes the spotlight as our social hub. With craft rooms, a library, dining options, ball rooms and more, this elegant and expansive community amenity is the place where our members create some of their best memories together. 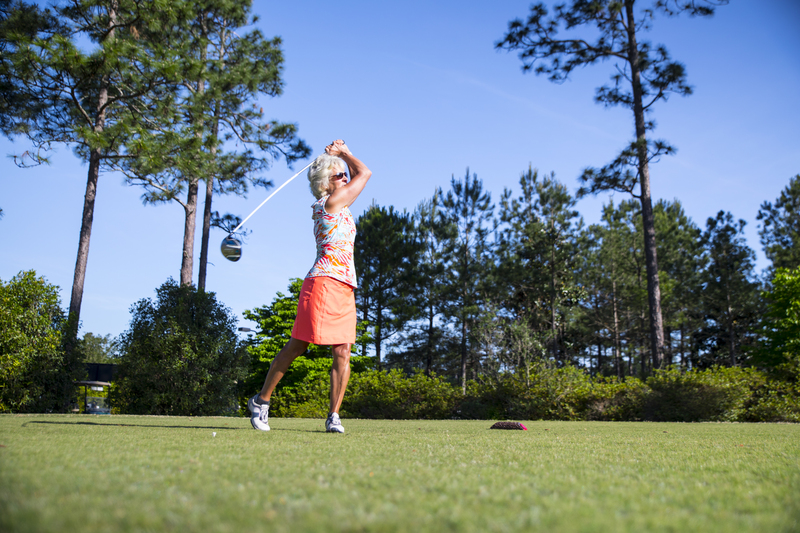 Whether they’ve played for many years, or take it up in retirement, those who enjoy golf want top-notch courses available for their enjoyment. 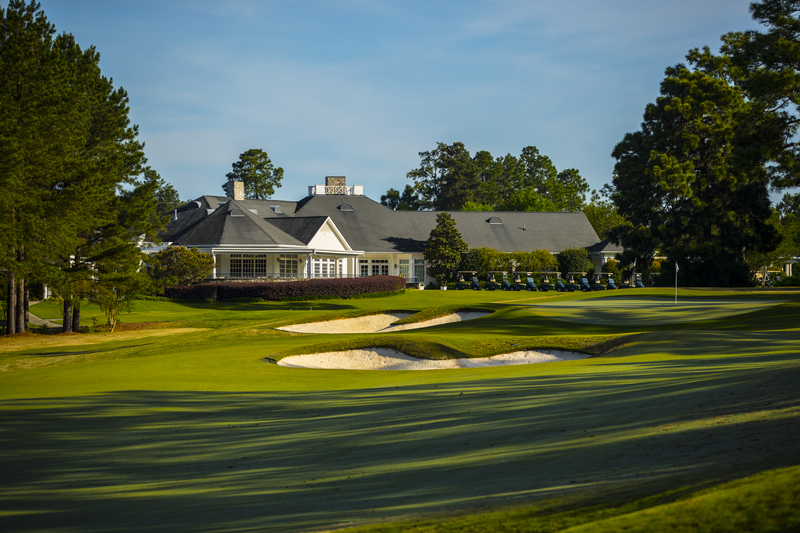 And while you may have seen headlines about many lifestyle communities now replacing golf courses with multi-family housing, Woodside continues to strengthen its commitment to its golfers. In addition to our championship level Nicklaus Design Reserve Course, we are nearing completion on the final holes of the Fuzzy Zoeller Hollow Creek Course, marking Woodside’s fourth full course available to its members. To learn more about Woodside golf, and other gold opportunities just outside our community, visit our page here! The best lifestyle communities grants opportunities for a healthy lifestyle with outdoor activities. 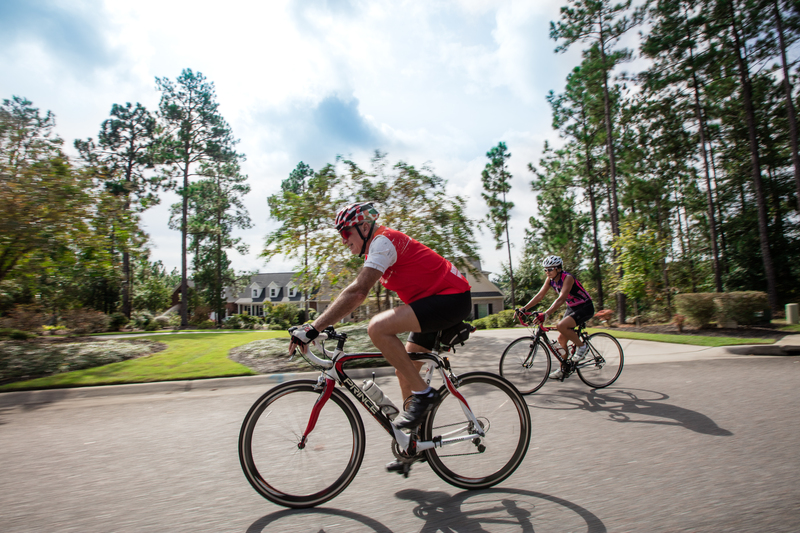 One such way to embrace that lifestyle is biking, and Woodside offers an ideal location for it! Our rolling hills offer a beautiful landscape for your home, options for fun walks and hikes, and now, a perfect place for a bike ride for any skill level. Join the biking club to do this in a group setting, or set off on a ride alone to enjoy views of ponds, bluebirds and more. Another amenity that tops the lists of home buyers from all backgrounds in their active adult community is a fitness center with a wide array of options for improving their health. At Woodside, neighbors do this at Village Fitness! Following the expansion of the fitness center, members now have access to an indoor heated pool, a wide offering of fitness classes, personal trainers, weights and other cardio equipment for their enjoyment. While fewer home buyers are interested in the care and maintenance of their own personal swimming pool, swimming is something almost everyone loves to do. 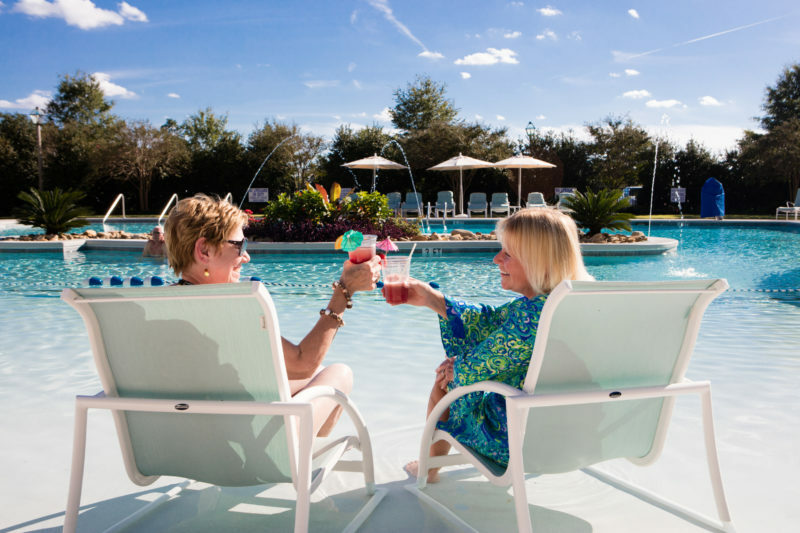 Well into October, Woodside property owners enjoy sunny days by our resort-style pool, complete with zero-entry, a gorgeous shaded cabana, and a poolside cafe. Though open first inspection many people find an age-restricted or 55+ community attractive, further research tends to make those communities lose their luster. Though most people who call Woodside home fall within this age range, we find that the rules and restrictions of 55+ communities are typically why people choose us. Did you know, for example, that many of these communities don’t allow children to visit for more than one week of each year? We believe that our property owners should have visitors of any age as often as they want to share their lifestyle community with. In fact, we welcome children! 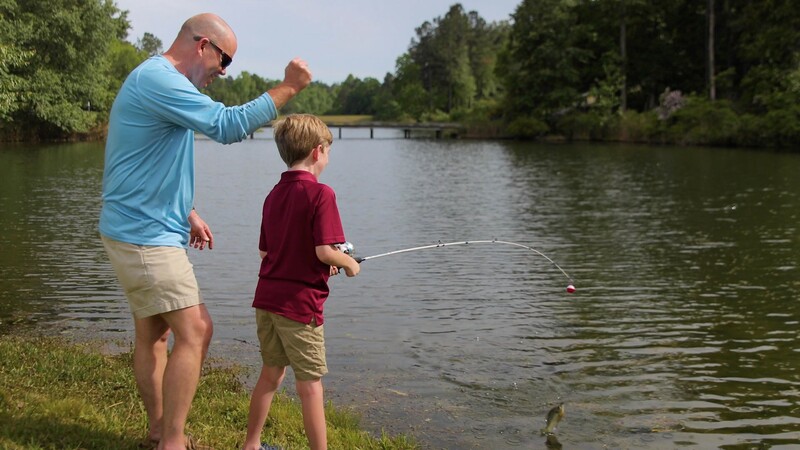 Camp Reserve is one of our highest-attended events of the year, with golf lessons, tennis lessons, and more for children. Another benefit of opting for a community without rigid age restrictions? Resale value! Should you ever need to sell your home, you can do so to a wide array of home buyers regardless of age. Identifying an active adult community with mass appeal starts with what it offers in amenities and outdoor activities. That’s only half the equation, though. A fantastic lifestyle community in a remote location without shopping, healthcare or great restaurants though fails to become a sought after destination. 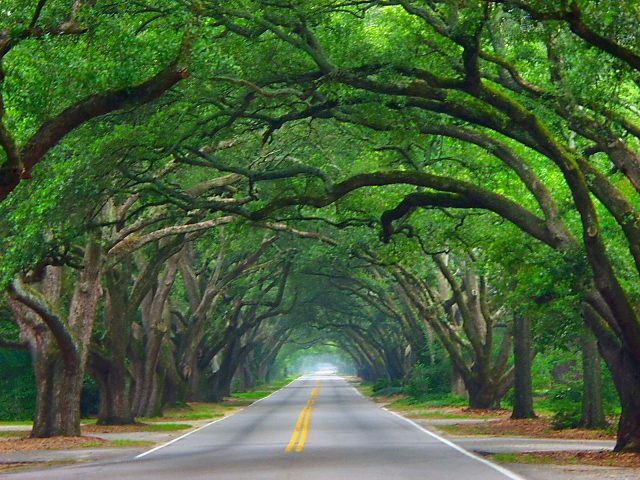 In fact, these facets of life are what earned Woodside’s hometown Aiken, SC the honor of Southern Living Magazine’s “Best Small Town” for 2018! As you identify the perfect place to call home, don’t forget to look for these offerings outside of the community itself. Particularly in age-targeted communities, the proximity of top-notch healthcare is a critical facet of life. In fact, this is one of the most frequently asked questions we receive as people consider a move to Woodside and Aiken, SC. Fortunately, our homeowners have nothing to fear. 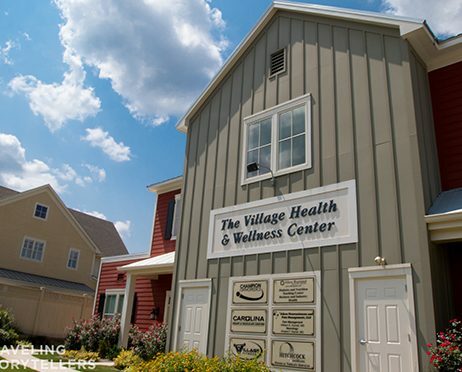 Within Woodside Communities in The Village at Woodside, we offer a wide array of medical offices. From oncology to physical therapy and beyond, we ensure that our residents have ready access to the services that matter most. Outside our community in Aiken, SC sits Aiken Regional Hospital, with an even wider array of health services. In addition to this, Aiken also offers a VA Clinic for active duty and retired service men and women. About 15 miles away is Georgia’s second largest city, Augusta, GA, which is home to some of the state’s top ranked medical care and hospitals. Learn all about healthcare options available to locals and Woodside homeowners here. A community that offers an impressive lineup of amenities is great; however, few people will choose a lifestyle community with them that then requires a half hour drive to a grocery store. Woodside neighbors don’t face this challenge. Just outside Woodside’s East Gate are a wide variety of large retailers, restaurant chains and grocery stores. A short drive to downtown Aiken offers even more variety, in the form of locally-owned antique shops, boutiques and specialty shops, in addition to more than 20 locally-owned restaurants. Whether you’re looking for a unique shopping experience, or prefer retailers like TJ Maxx or Bed Bath and Beyond, you’ll find it in Aiken. Learn more about the shopping and dining options available in our unique hometown today. A quick Google search will tell you that more and more people are choosing college towns for their next ideal location. Why? They typically help support a strong local economy in addition to bringing along a wide array of arts performances, sporting events and continuing education options. 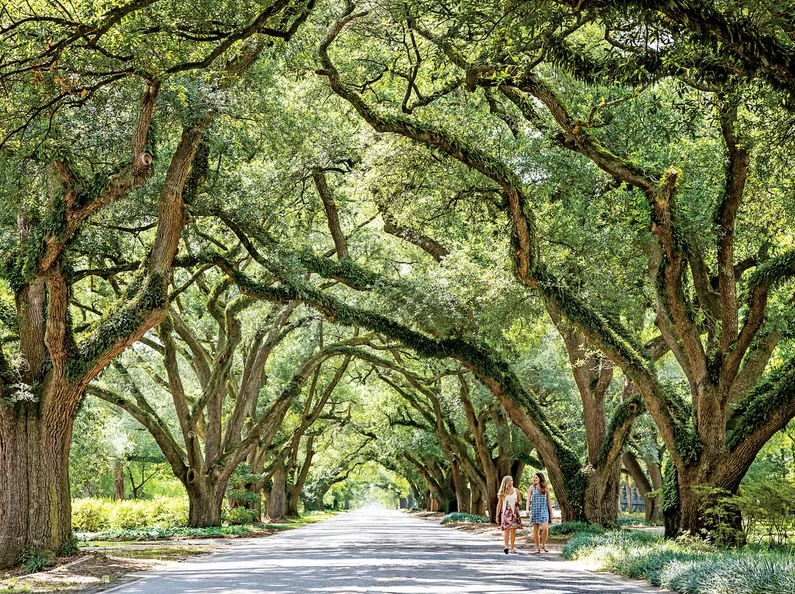 Learn more about why Aiken, SC was named a “Best College Town” by Ideal-Living Magazine here! It’s not easy to find a Southern town that offers the culture and arts commitment that more metropolitan cities have without the metropolitan hurried pace of life. Aiken, SC sets itself apart in exactly this way. Our town has been described as the place “where Mayberry charm meets Hamptons culture,” and we’re proud of it. Whether you’re interested in a play or musical, symphony performance or art display, you can find it here. In fact, we’re the only town now named as Julliard School’s home away from home. Join us in the spring for Joye in Aiken to enjoy some of the school’s top-ranked performers, from dance to jazz and beyond. If you like Becky Hill are looking for that best lifestyle community that combines amenities with stellar location, you’ll quickly discover it’s quite a tall order. At Woodside, we’re proud to check every box and offer our homeowners the lifestyle they’ve always dreamed of. Ready to see why so many have chosen to call Woodside home? We invite you to come and see for yourself on our 3-day, 2-night Discovery Package. 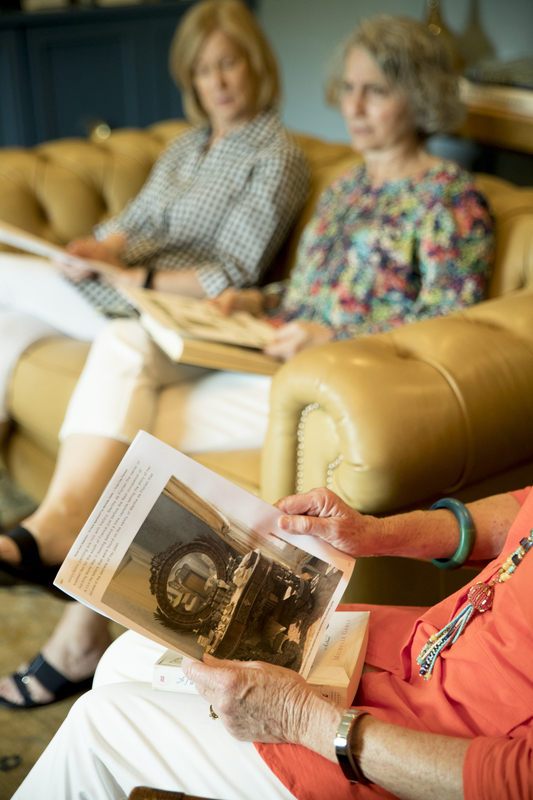 Simply fill out the form below to be connected with one of our team members, and start planning your Woodside visit today! would like more info, such as taxes,HOA,home price structure. We will have some reach out very soon to get you the info you need. Thanks!